This video (5 minutes) gives a brief history of the Birthing Kits Projects. 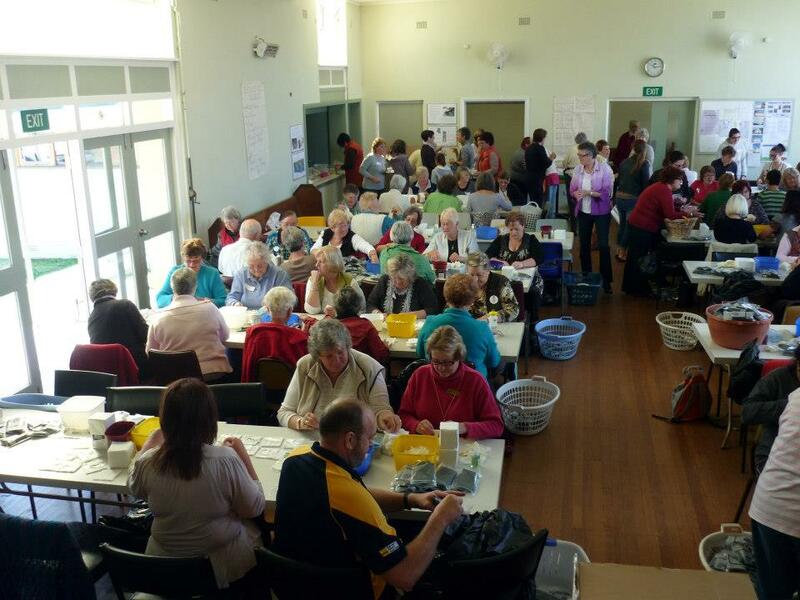 An initiative originally of the Zonta Club of Adelaide Hills (in Zonta International District 23), the birthing kit was designed specifically to be a cost effective tool to promote the ’7 cleans’ in childbirth in developing countries. The contents are intended to promote hygiene in childbirth and thus prevent the most common causes of related infections. They contain items for the birth itself (e.g. 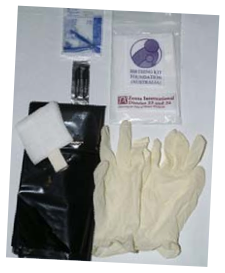 plastic sheeting, soap & disposable gloves), for the baby (clamps and a blade to attend to the umbilical cord) and to prevent common post-natal infections (e.g. gauze to clean the baby’s eyes). Once assembled, the birthing kits are distributed by the project organisers with the help of NGOs in a variety of developing countries (who train local women to be birthing attendants and in the use of the kit). The project is operated through its own distinct organisation, the Birthing Kit Foundation (Australia). The Foundation was established to facilitate management of Australian Federal Government funding support for the project through AUSAID. For many years, this provided substantive dollar-for-dollar assistance based on the donations of money and time from Zonta clubs and other project participants. The earliest supporters of this project, Zonta clubs continue to be an important part of the Birthing Kit Project. The majority of all Assembly Days are organised through Zonta clubs, and Zonta clubs contribute over 50% of the annual funds to the Foundation. For a wealth of further information and all the latest on country projects, visit the Birthing Kit Foundation (Australia).